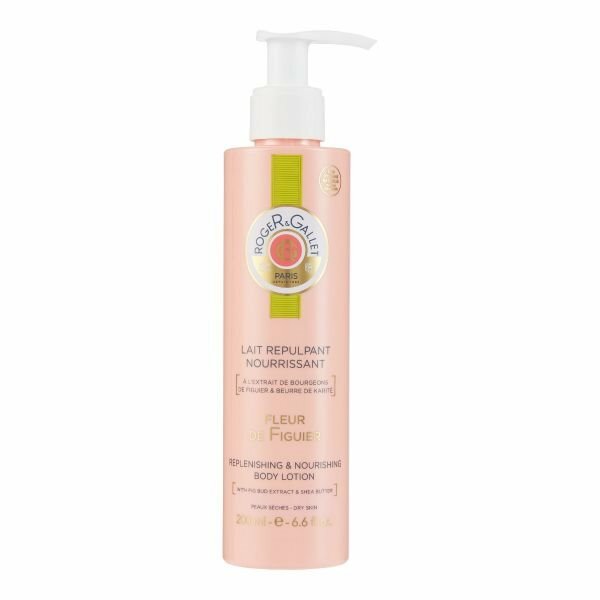 Our Roger & Gallet items all ship quickly from our Location in the USA! Formula infused with fig pulp and extract from the buds of the fig plant known for softening properties. Light texture easily absorbed by the skin. 6.6 fl. oz. pump bottle.